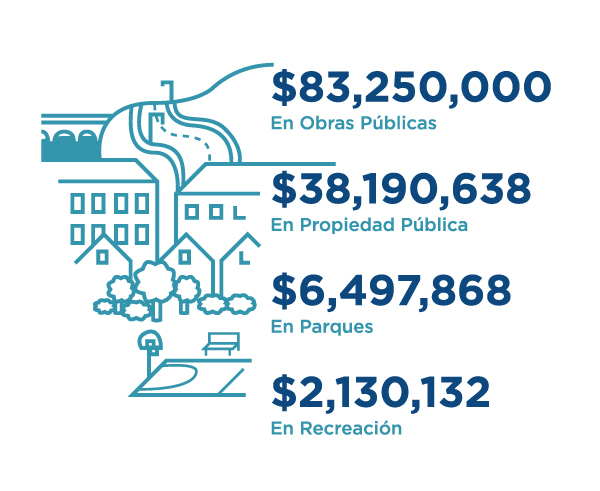 The Capital Improvement Plan (CIP) is a five-year program of planned improvements to Providence’s public infrastructure. The purpose of the CIP is to facilitate and coordinate future capital improvements within the City’s current and future financial framework. Click here to see the FY 2018 – 2022 Capital Improvement Plan. For the narrative of the Capital Improvement Plan, click here. Click here for Spanish Infographic.